Starting a new placement? Moving to a new specialty? 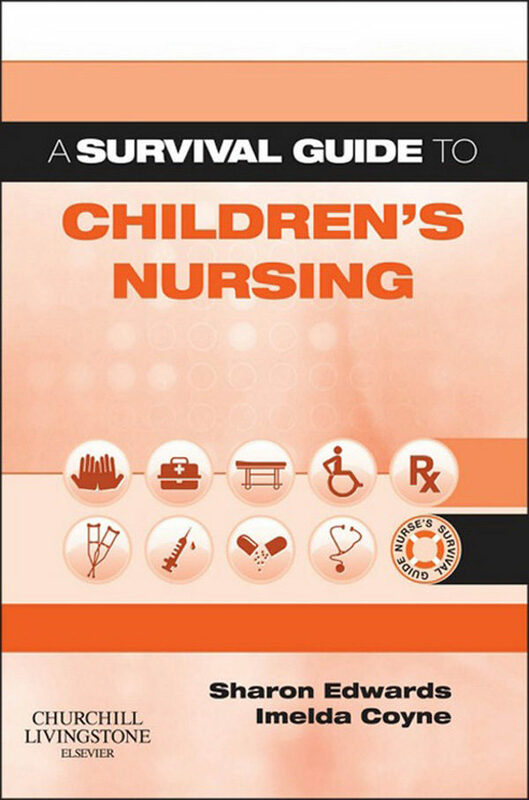 Revising?This ‘Survival Guide’ will give you the help you need with the procedures and problems faced by nurses today.Organising your job and yourselfWorking with patientsClinical information on a wide range of conditionsLegal, health and safety issuesPocket-sized for convenienceBullet-points for quick referenceGreat revision aid!. Otros ebooks de Sharon L. Edwards.